The Brief: Revitalize a running event that had lost its way. 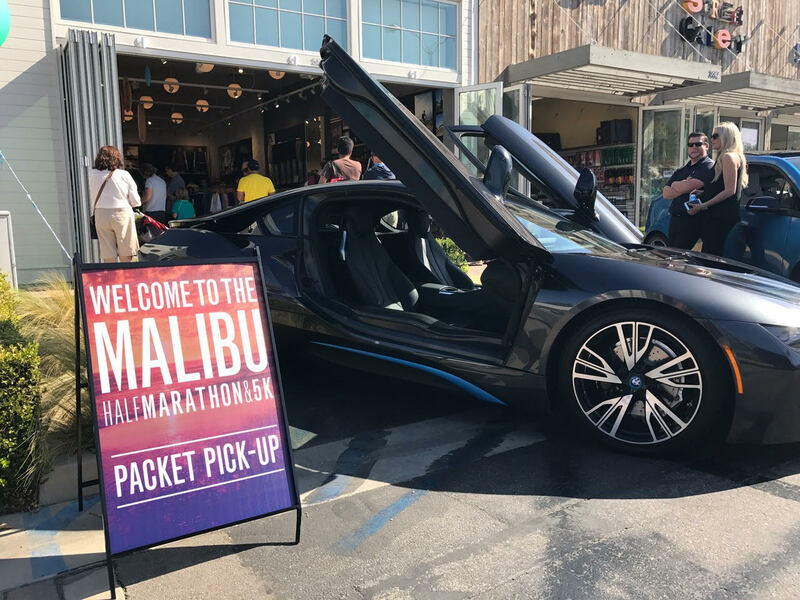 The Work: In 90 days, we completely rebranded the event, hired a marketing team, and signed a number of high profile sponsors, including luluemon, Saje Wellness, uber, and BMW. 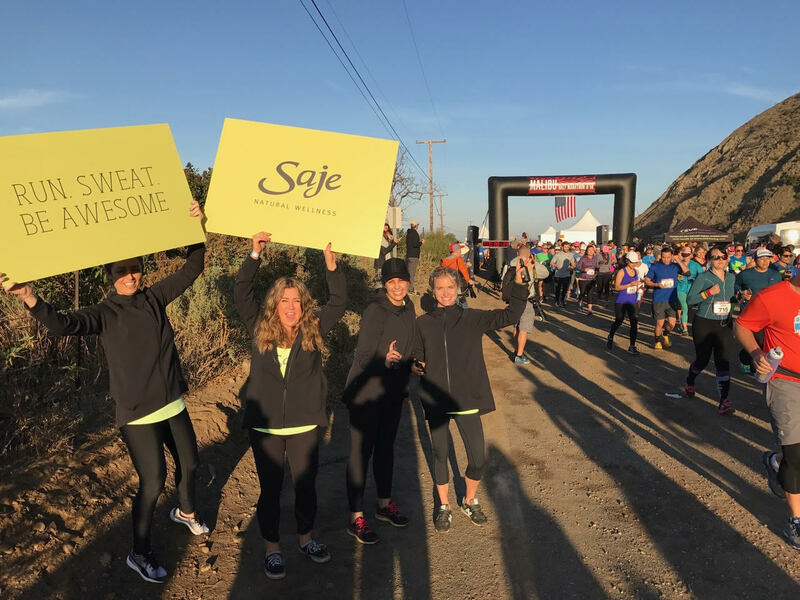 We focused on the runner experience and created an aspirational and exciting event. 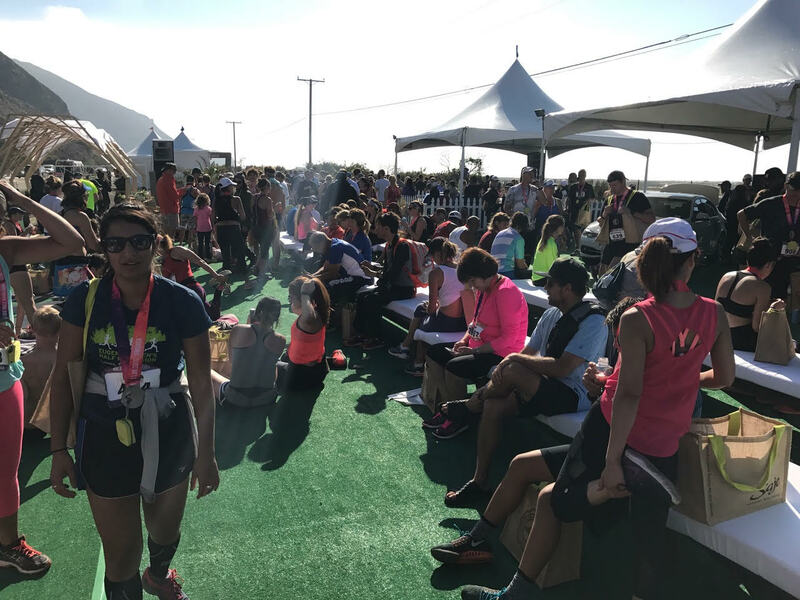 The Results: We significantly increased registration numbers for a half marathon at a time when most running events were down 15% year over year. 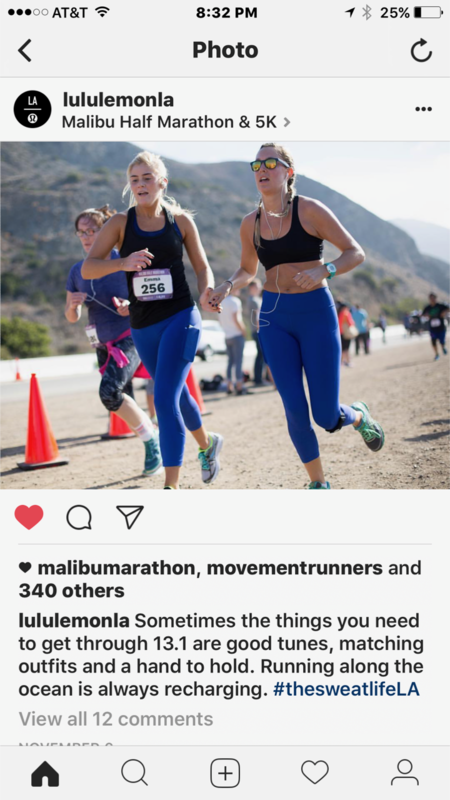 We also created a unique and memorable experience for runners and helped brand partners achieve their goals.